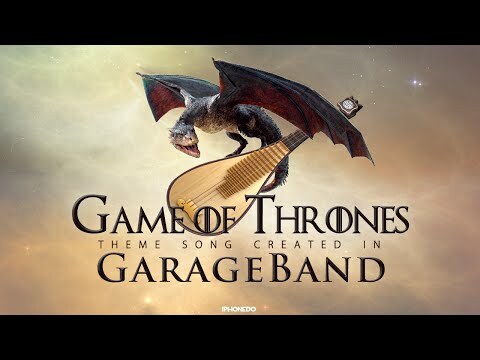 Faruk of "iPhonedo" of youtub.com talks demonstrates how to create a theme song from a popular show. From the Tube Channel featuring Product Reviews by iPhonedo. 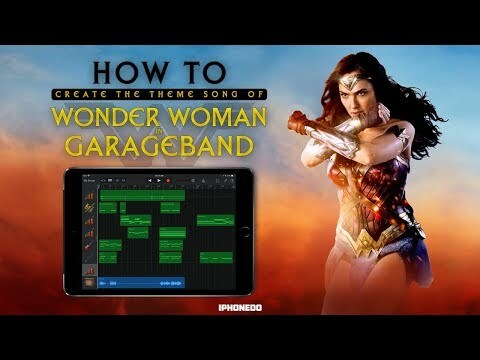 How to Series: Ever wonder how you can recreate your favorite movie theme songs with an iPad?